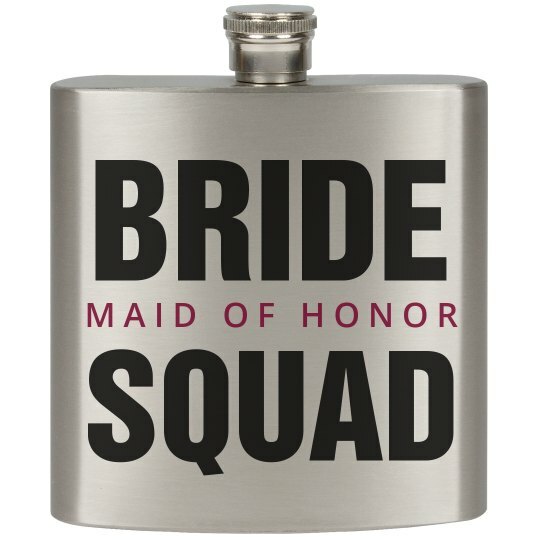 As the maid of honor, you need to make sure the bride-to-be is feeling really good on her bachelorette party. Carry this stainless steel flask for her and make sure she gets a drink whenever she needs it. Who knows, maybe she has cold feet, and you could end up saving a wedding.